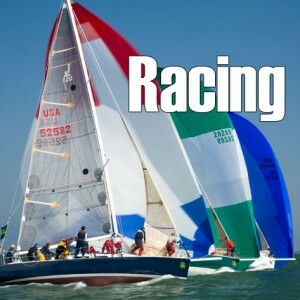 J/World has been offering racing instruction and coaching since our founding over 30 years ago. Come to San Diego in April to participate in one of our renowned race weeks. Into and Advanced Race Weeks offered!